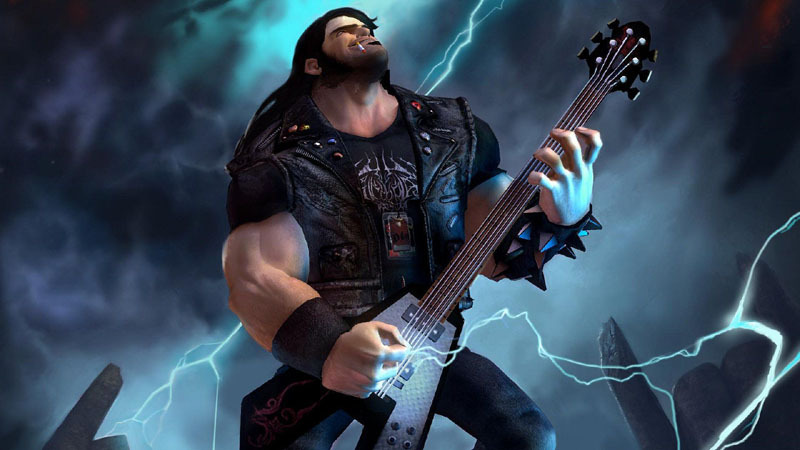 Get Brütal Legend For Free! You can thank Blue's News for the heads up on this one! Featuring the talents of comedian, actor and musician, Jack Black as super roadie Eddie Riggs, as well as cameos by some of the biggest names in metal music it's a wild ride in the belly of the beast that is not to be missed by gamers and Metalheads alike.